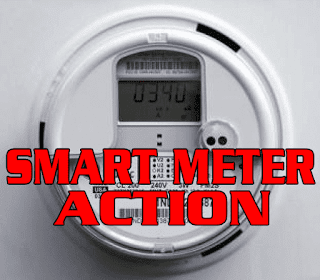 UPDATE: Former Independence Councilwoman Lucy Young will be having a meeting at the The HyVee Market Grill, 1525 E 23rd Street at 7 p.m. on Thursday, April 11, to pass out petitions and provide information regarding AMI/Smart Meters. 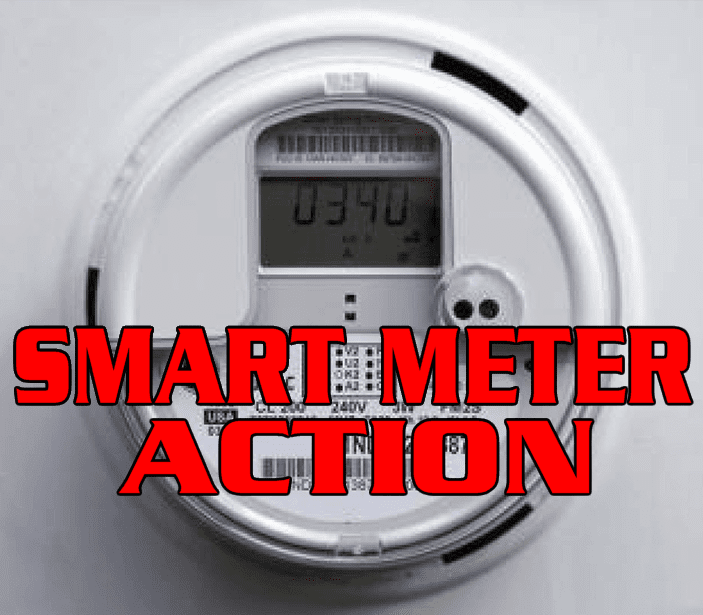 In response to the Independence City Council's recent (underhanded) decision to approve a $30 million contract to install Smart Meters on residences' homes, citizens are organizing and taking action. The plan has been put on temporary hold as former Councilwoman Lucy Young and other citizens collect petition signatures against the measure. The petition can be signed at the Department of Motor Vehicles on 23rd St. and 291 and at other locations around town. Beside the cost of installing these Smart Meters, questions have also been raised about their safety to health, cybersecurity, privacy invasion, and other potential hazards. "JUST GOT OUT OF THE MEETING. Tom Van Camp - District 4 Mike Huff - At-Large held an emergency meeting tonight over the SMART METERS. They are trying to help us along with Karen DeLuccie. They were unhappy with the way the decision was made Monday and want to help us STOP THE SMART METERS. They informed us that the $30 MILLION was going to be added to our electric bills, or a large part of it. Also it's going to be more, 15% more most likely, $4500000. more. On top of this, the batteries will have to be replaced every 15 years, more like 7 to 10 to be accurate and this will be added to your bill. YOU THINK YOUR BILL IS HIGH NOW, JUST WAIT UNTIL THIS IS NOT STOPPED. Tom and Mike and Karen are willing to help, but YOU HAVE TO DO YOUR PART. We are putting together a petition to stop this disaster. We had around 60 show up tonight with short notice and we collected $600.00 tonight to get the petition going.We need at least 5,000 signatures to get this stopped..Now they made it a point that they have done their part to try to help and if we fail at this, it will give the city council to do what ever they want from now on because citizens don't care.THAT MEANS EVERYONE GETS OUT WITH PETITIONS AND HELP GET SIGNED. Walk around your neighborhood and pass out petitions friends and neighbors. 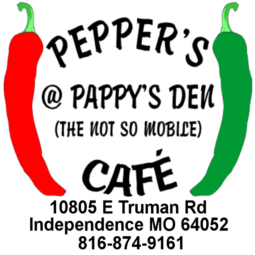 All you have to day is we are here to help reduce your electric bill with this petition.We are working on petitions right now and I will update you on this. 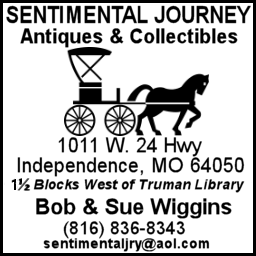 We also possibly will have a roadside tent so you can drive to a place and sign. WE NEED YOUR HELP.!!!! Also we need a large turnout at city council the next 2 weeks in a row. Very important. "